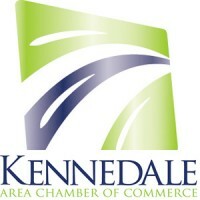 Kennedale Cares is a monthly program connecting chamber members with service projects in the area. Each month will benefit a different organization, and activities can range from stocking shelves at the Food Bank to reading books at the library… our members will go where they are needed and help as much as possible. All activities are open to general membership and free to participate in, requiring little to no monetary support, just manpower and good will!